Minister without Portfolio in the Ministry of Finance and the Public Service, Fayval Williams, says ongoing collective efforts are needed to achieve a further reduction in corruption. Williams acknowledged that significant work has been undertaken and progress made in this regard, resulting in Jamaica’s improved ranking to 68th out of 180 countries on Transparency International’s 2017 Corruption Perception Index, up from 83rd in 2016. While citing this as a notable achievement, the Minister emphasised that “we cannot stop there”. “We have to continue with our efforts to implement laws and policies that can prevent, detect, and prosecute corrupt perpetrators. Combating corruption and promoting transparency in our society will be as a result of the active involvement of all stakeholders,” Williams emphasised. 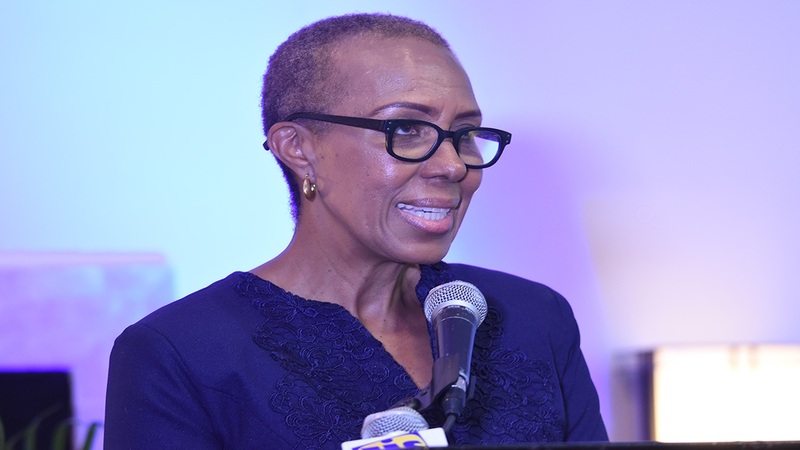 She was speaking at the Government of Jamaica Audit Commission’s annual Audit Committees’ Conference, held recently at The Knutsford Court Hotel in New Kingston. 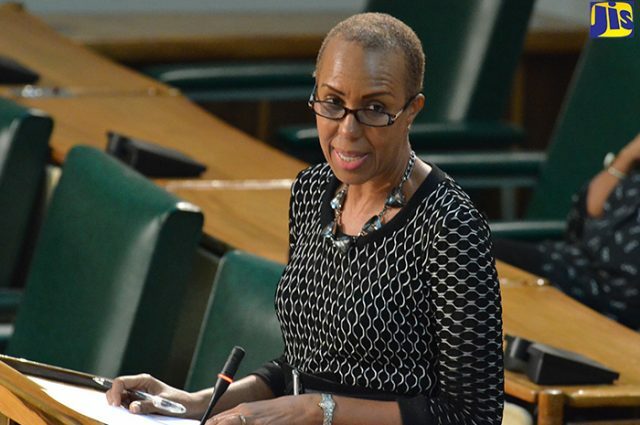 Williams highlighted several measures that she said are demonstrative of the Government’s zero-tolerance approach to corruption. These, she noted, include the passage of the Integrity Commission Act, which seeks to promote and enhance standards of ethical conduct for Parliamentarians, officials and others, as well as the establishment of an Integrity Commission. Additionally, she cited publication of instruments to improve corporate governance of public bodies; and passage of the Public Procurement Act 2015, and its subsequent amendments in 2018. Williams further pointed out that the Finance Ministry continues to facilitate training for public procurement practitioners. “These are steps [aimed at] helping us to attain our goal of having sustainable systems that can curtail corruption and increase transparency in the award and execution of contracts as well as put teeth into the rule of law,” she noted. 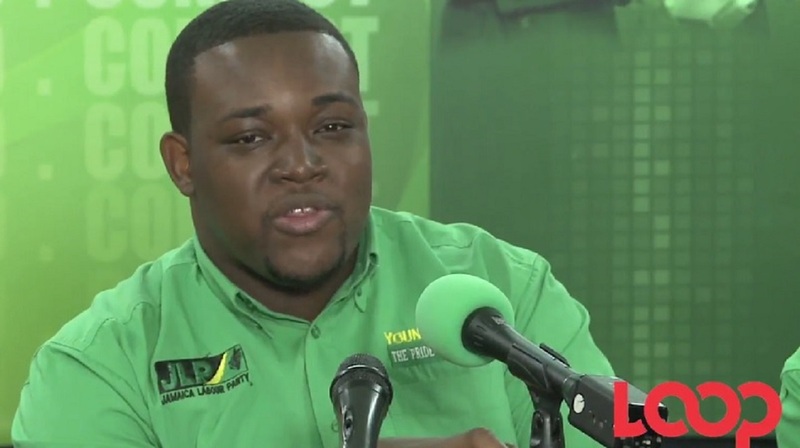 Williams further cited establishment of several government institutions to deal with corruption. These, she said, include the Revenue Protection Division, which has responsibility for preventing corruption and prosecuting individuals deemed corrupt; and the Financial Investigation Division, which was established to deter money laundering and other financial crimes by seizing and forfeiting assets that are illegally obtained, thereby removing the profit out of crime. “These laws, systems and policies find synergy with the overall thrust towards sustaining an ethical environment where the poor and most vulnerable in our society [are afforded] access to basic amenities and services provided by the Government,” the Minister said.